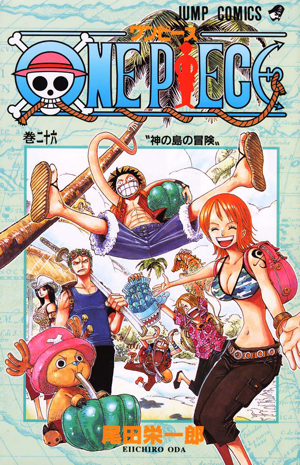 Watch anime online, streaming anime episodes you are watching One Piece Episode 352 English subbed online for free. Anime guide, One Piece Episode 352 English sub Conviction Strong Enough to Beg for One’s Life!! Brook Protects his Afro Brook confronts Ryuuma, recalling his time on Thriller Bark five years prior – and his first battle with Ryuuma and how he lost to a zombie with his own shadow. Ryuuma mocks Brook for being so careful about his afro, and the two engage in another battle. Oars meanwhile continues to exhibit traits of Luffy as he devours most of Thriller Bark’s food and declares his desire to be pirate king!